More information on the eagerly anticipated Bioware game. With EA’s EA Play Conference now done, and Game Informer’s cover story on the game revealed, information about the game is now coming in thick. 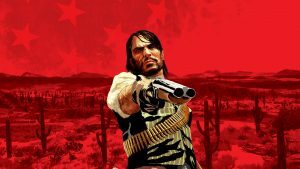 For instance, Game Informer’s story on the game confirms several things about the title- including that it will be online only, that the game’s world is one continuous open world (rather than segmented zones with loading screens, like in Destiny), that there could be only one game in the series, with the game itself being updated with more content and story over time, that there won’t be loot boxes, that the characters in the game are all human, and microtransactions will be cosmetic only forever. That’s not all, either- the story confirms that the game will have all stats based on the suits (the Javelins), so you don’t need to make a new character, that for now, there are no announcements to make on cross platform play, that a Switch version of the game is not planned, that the game can be played solo, but you won’t have any recruitable party members, so it gets harder. There is also confirmation that there will be no romances, no desert or frozen environments, and that while there is a dialog tree, it will be simplified. Game choices can only be made by every player for themselves- there will be no co-op choices. You can fly, but there is a limit, loot cannot be stolen, and in spite of what you may have thought, there is a limit to your characters’ ability to fly in their Javelins. 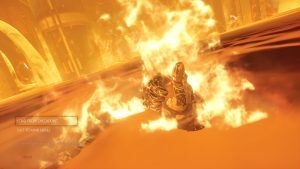 Elsewhere on Twitter, Bioware’s Mark Darrah furter clarified some questions players had about the game. He confirmed that there is no PVP in the game because that means Bioware isn’t bound by balance considerations for their gear and loot, and can get more creative. 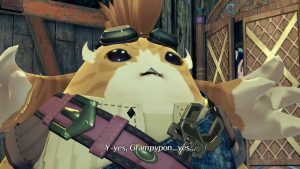 He also confirmed that while all the story content can be done solo, there will be optional areas that will require parties, albeit they won’t be blocking the main storyline. Finally, he confirmed that the game will have dungeons, a raid, and that all customization options can be earned in game. 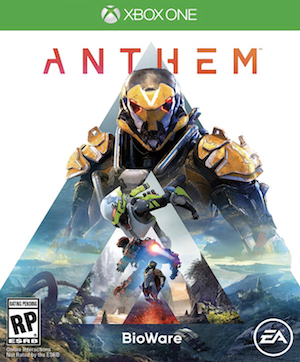 All of which, I suppose, sounds good for the kind of game that Anthem is shaping up to be- it certainly sounds better than Destiny. But is it coming to the market too late? Or can it still find a footing in a competitive genre? 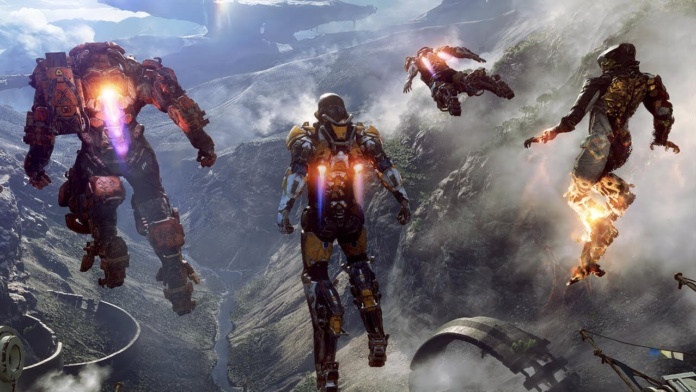 We will find out next year when Anthem launches on PS4, Xbox One, and PC. What does *whole game* mean? There are gameplay things that will require 4 players but they are not blocking the main storyline. So you don’t have to do them.